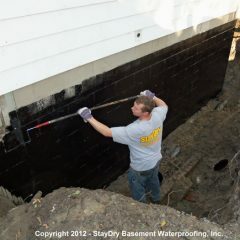 One of the most populated suburbs of Detroit, Royal Oak, Michigan, is accustomed to heavy levels of precipitation year-round. 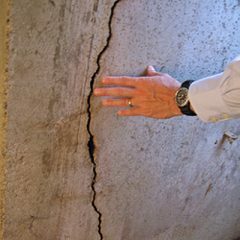 While this is surely good for our lawns, this can wreak havoc on your home’s foundation as basement flooding is often a result of rain-filled summers and snow-packed winters. 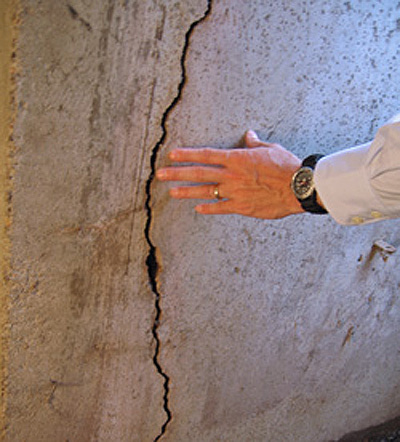 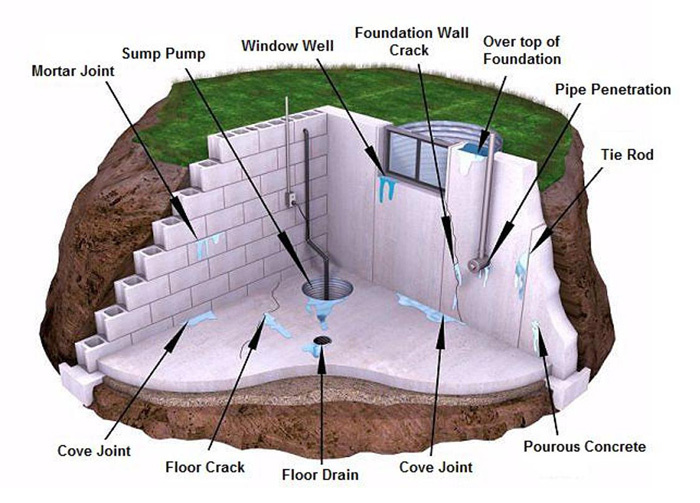 Luckily, sump pumps can help prevent these issues from occurring. 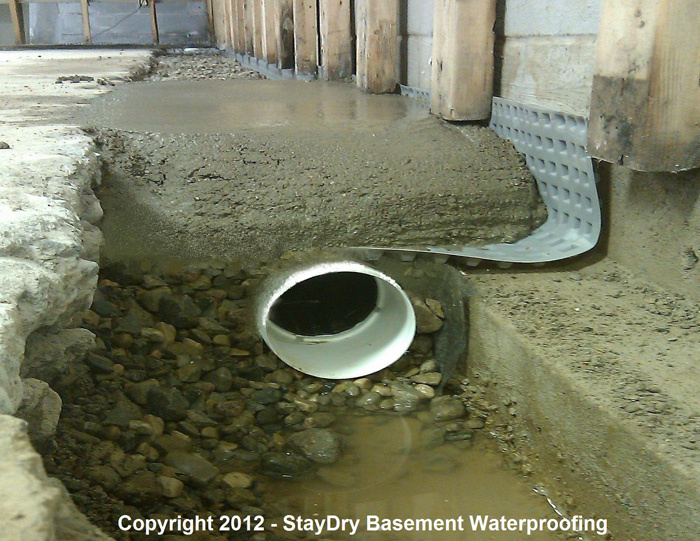 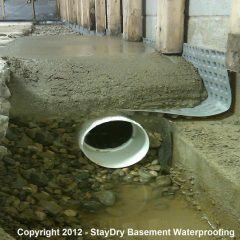 At StayDry Waterproofing, we have helped many Royal Oak homeowners protect their home from basement flooding and the dangers it can present. 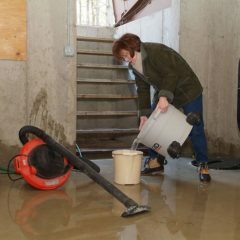 Sump pumps are often our most popular service, however, we have two for you to choose from. 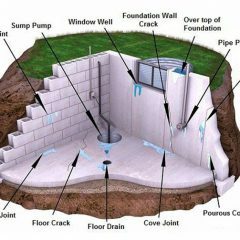 Let us explain the details of our sump pumps to help you choose which is right for your Royal Oak home. 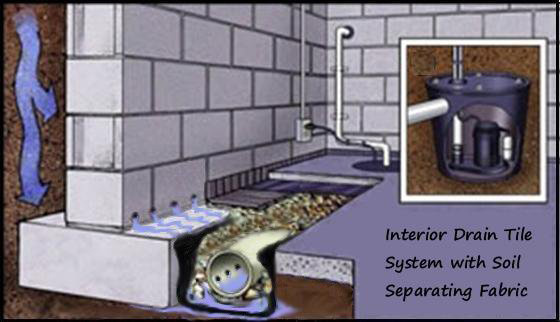 While our sump pumps are made with durability in mind, issues can still arise. 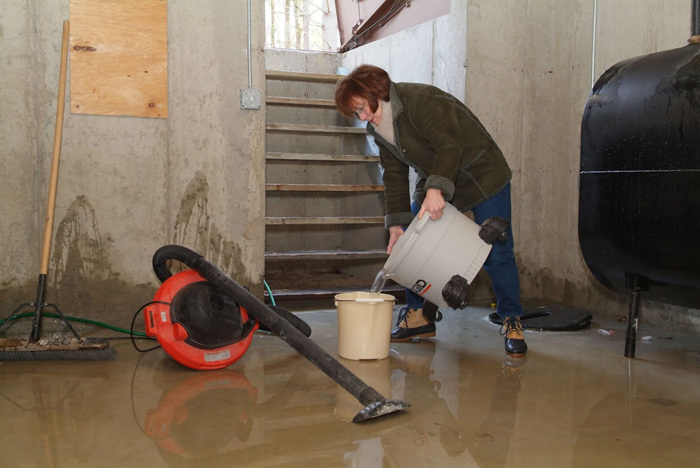 When this happens, our Pump Spy monitoring system can alert you via smartphone, desktop, or laptop, and active the backup sump pump to avoid any major issues. 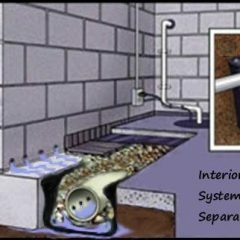 If you are interested in either our PitBoss or BigBoss sump pumps or our Pump Spy sump pump monitoring system, we are here to help. 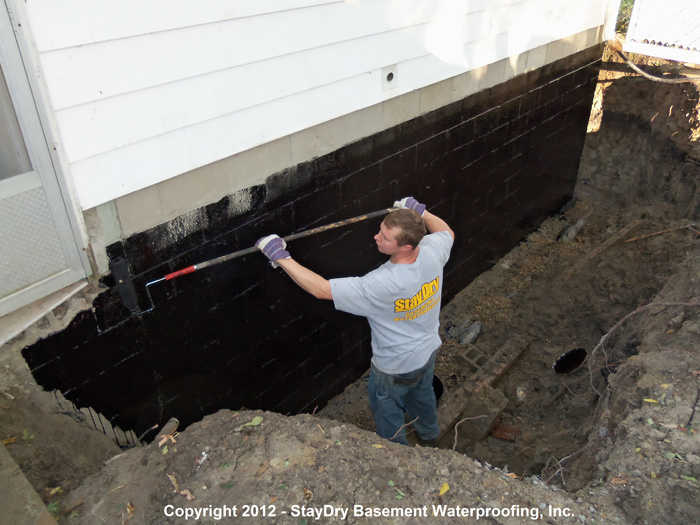 You can contact StayDry today online or simply give us a call at 800.800.7073.